The Tri-State Area's Premium Wine Storage Facility. 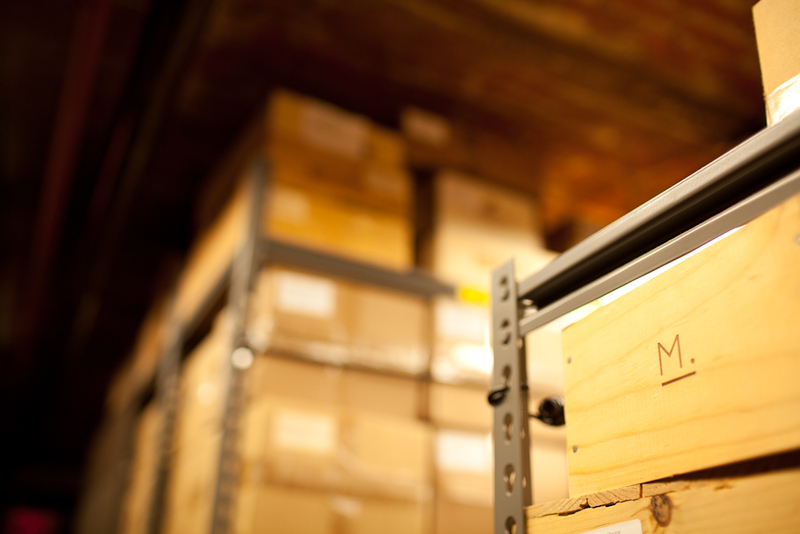 Located in the heart of Manhattan, Chelsea Wine Storage is the only wine storage facility in all of New York City. We offer unparalleled services, security and accessibility to New York City's wine community, since opening in 1997. Chelsea Wine Storage safely houses over 25,000 cases of wine and with 20 years of experience, has earned a reputation as the best wine storage facility in the Tri-State Area. Contact us at storage@chelseawinevault.com to arrange storage for your wine collection.